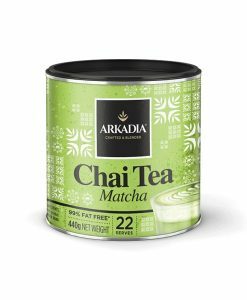 The best Chai Tea from the original Indian recipe. 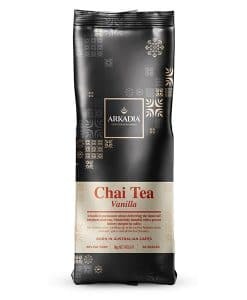 This chai tea is suitable for vending. 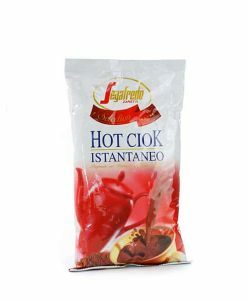 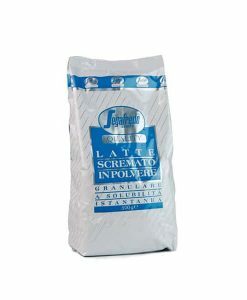 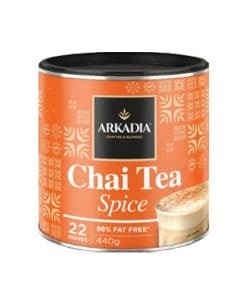 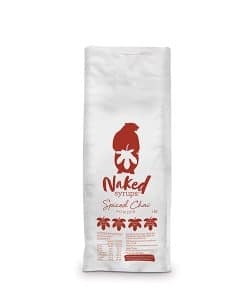 This delicious chai tea powder is based on the original Indian recipe firstly made 5000 years ago. 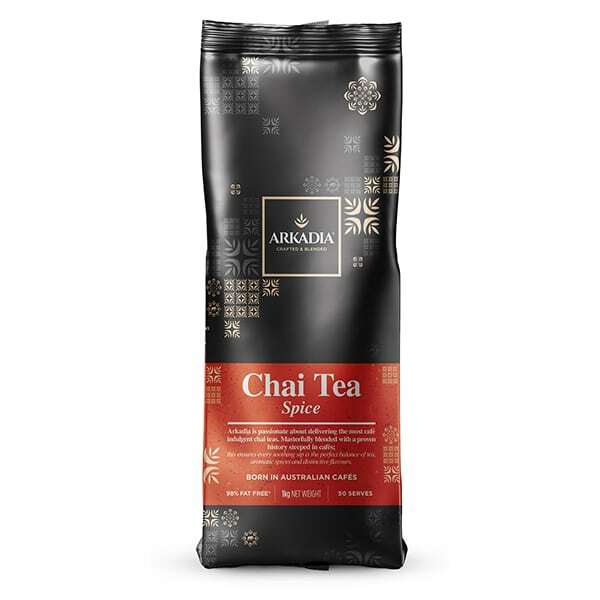 As an healthy alternative to coffee, chai tea is full of antioxidants which helps maintain your immune system. 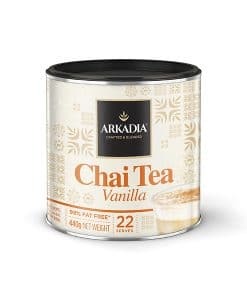 This chai tea suitable for vending is 98% fat free. 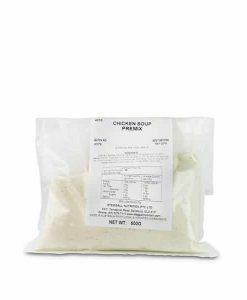 Easy to prepare, just add hot water.